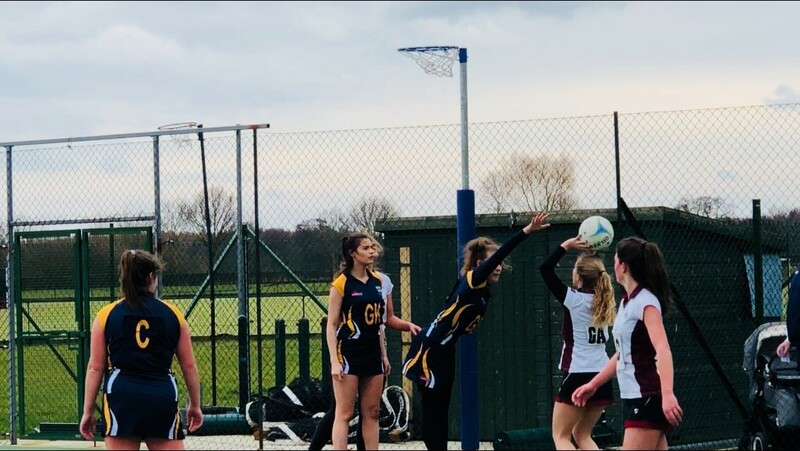 It's safe to say that Year 11 student Amelia Bayston has a busy schedule. 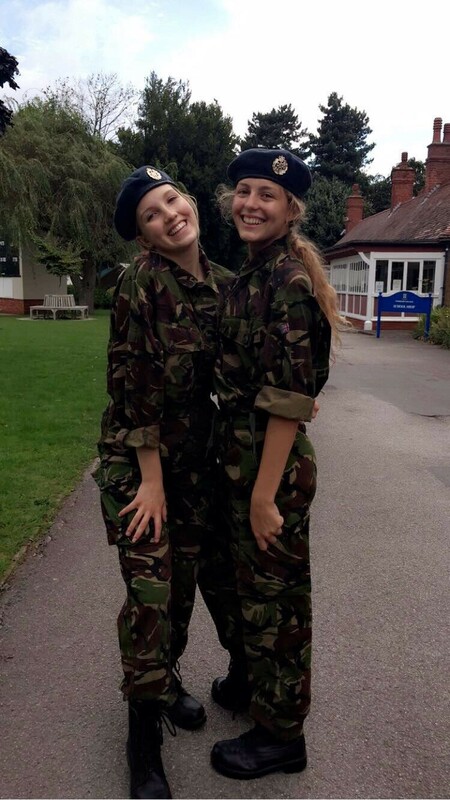 As well as studying for her GCSE's, she also plays in the school hockey, netball and athletics teams and takes part in the Combined Cadets Force as an RAF cadet. Here, Amelia tells us about her Worksop College experience, interests outside the classroom and what she plans to do after leaving school. "I joined Worksop College and Ranby House in Year 5 and have thoroughly enjoyed my time here. Unlike other schools, all of the teachers throughout both Worksop and Ranby are supportive and passionate about their subjects. They are always keen to help if you are struggling in or out of lesson times. My favourite subject is Biology because all of the topics are interesting and I am always amazed by the way our organs and tissues work together. I hope to continue studying Biology, Chemistry and Maths in Sixth Form with the ambition of becoming a Vet in the future. Ranby is an amazing environment to grow up in. The evening campfires in the woods, the selections of different plays to take part in and the sports are just some of the highlights. My favourite memory from Ranby has to be our leavers' Dinner and Dance which was a perfect way to finish my time there. 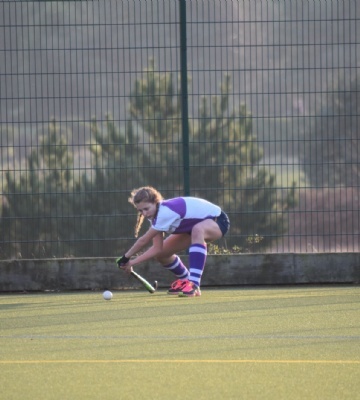 I am a keen sportswoman, that plays 1st Xl hockey, 1st VII netball as well as competing for the U18 Athletics team. The facilities and professional coaching here are outstanding. 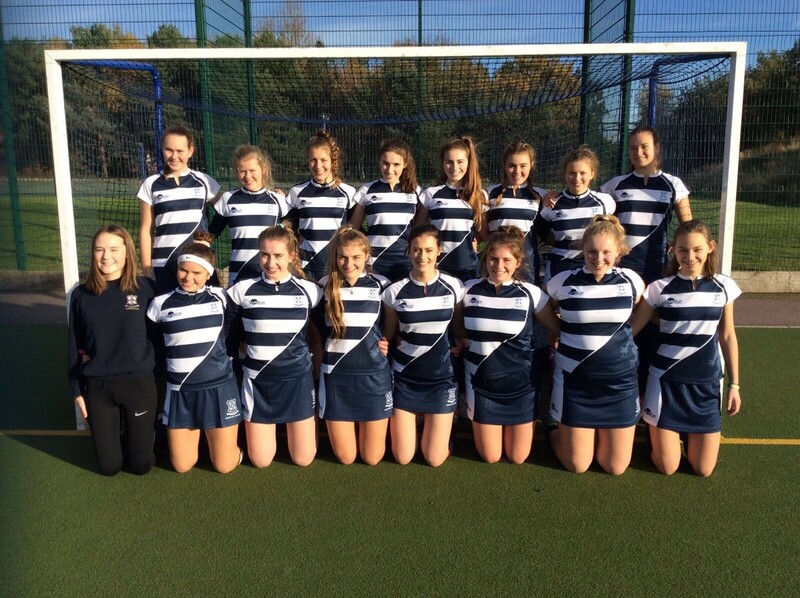 Outside of school, I play for Doncaster Hockey Club’s U16 and ladies teams as well as South Yorkshire U16s. I take part in the Combined Cadets Force as an RAF cadet and have completed my bronze Duke Of Edinburgh award. 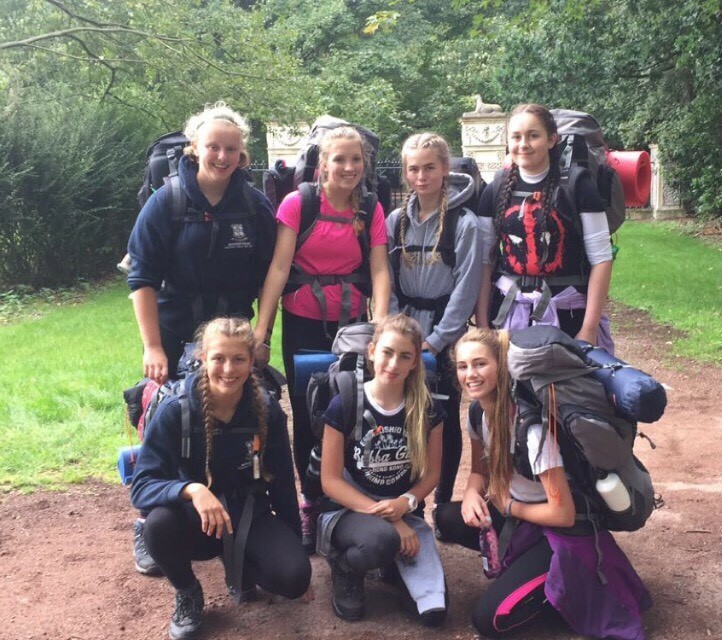 Later this year I hope to begin the training for my Gold Duke Of Edinburgh award. For me, one of the most important aspects of Worksop is the house system. I am a Gibbs girl at heart and I have loved every minute of being in Gibbs. The girls are so lively and giddy it gives the house an amazing atmosphere. I love competing in the different house competitions, with House Song and House Dinner being highlights of this year's events. The friendships you build over the years in-house are unforgettable."